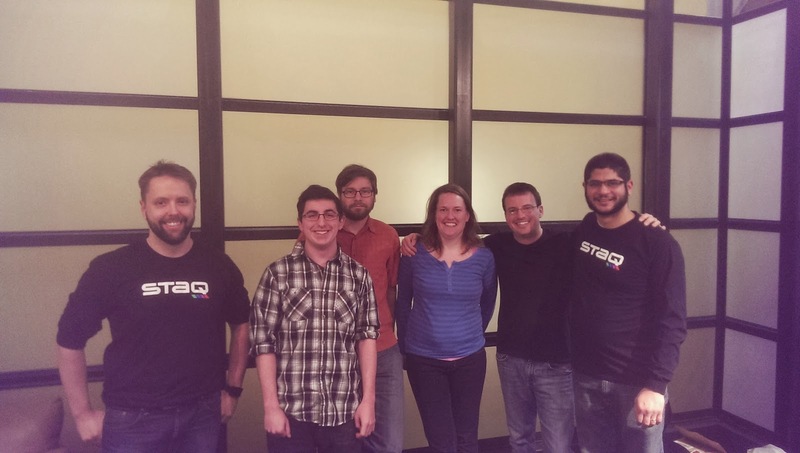 Mike Subelsky: Staq's Ruby Apprentice Program Was a Great Success! This is great news. I was one of the 100+ applicants when this opportunity was presented, and while I was disappointed to not be selected, the fact that it's been a success for those that were and Staq is very exciting.